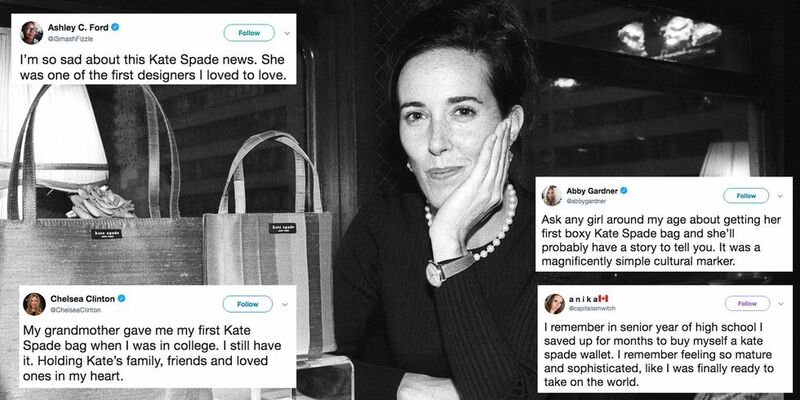 Ask a girl about her first Kate Spade bag and she’ll have so many wonderful things to tell you. She was a female entrepreneurial force to be reckoned with; a real inspiration. She was so loved & so are you. You aren’t alone.